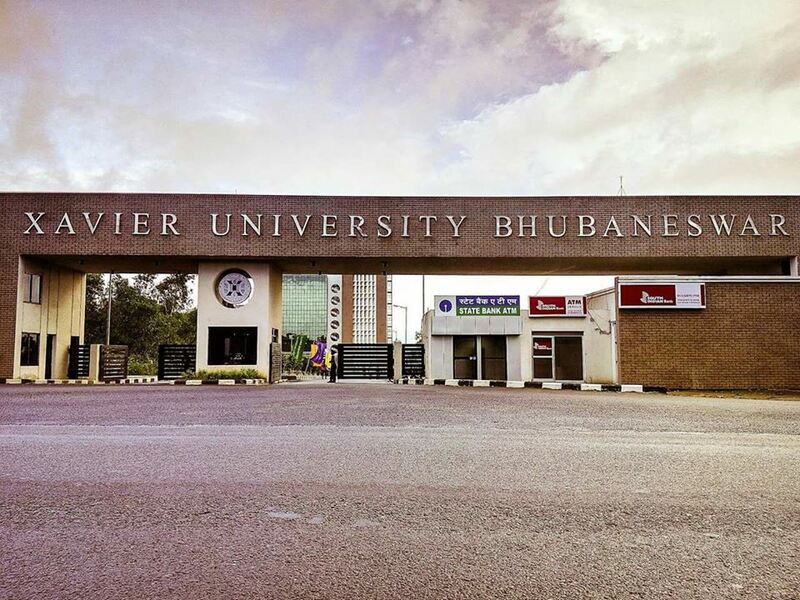 The roller-coaster of life signaled XUBALAND (nick name for XAHR campus), after a yearlong of submissions in openings for b-schools and a hell lot of preparations. Secretly, I had lost my heart to this place way earlier, during a visit for one of their annual events. I knew I belonged here in an all different world which instills a sense of confidence to mend my future, a peaceful calmness lies beneath all the hurly burly crowd which marches past by me. This 55 acre of campus in the outskirts of Bhubaneswar is a land lined with greenery and ever beautiful infrastructure and other facilities. One can see the big shinning logo from a distance which indicates the legacy we have built from the past 30 years.The gate gives away to a whole new universe of knowledge, prevalent aura, confidence and an outlook towards a better life. I have been with an organization but the kind of diversity I have seen, in knowledge, way of thinking, is one of a kind. My initial days in XAHR was typically the same as it is in any other business school with orientations, presentations and assignment submissions but what I realized during this time is to utilize each minute so that you feel that you have learnt something or you are a little closer to your goal. Life at a B-school is all about striking the perfect balance between Learning (including peer learning) & enjoying (participate in everything which comes your way). The hectic schedule actually brings out the best of a student. XAHR has so much to offer apart from the amazing teachers, learning opportunities, beautiful campus life and amazing job opportunities. I, therefore, look forward to learning from the bests, to maximize my sphere of knowledge and to be the extended part of this great legacy. We the millennial or generation Y have an affinity towards apparel, cell phones, window shopping and to excel speedy in our career. Luckily all our needs have one stop, a brand which suffices all our needs from connecting people over long distance through the cellular network to highways connecting places, providing lifestyle solutions to everything in retail. Aditya Birla Fashion and Retail Ltd has always lured me, their different outlets resemble a holy place where you can always find just the right dress for any occasion at an affordable prize. What can be better than working in an organization which believes in making human lives easier, comfortable and beautiful? They give every individual the freedom and opportunity to dress ones heart out as if to instill the much-needed poise and confidence for every occasion.